Samsung introduced Galaxy Gear smartwatch alongside Galaxy Note 3 last month at IFA 2013. At the time of launch, the smartwatch was only compatible with Samsung Galaxy Note 3, but it was later announced that it will also support Galaxy S4. Recently, Samsung released the Android 4.3 update for Galaxy S4 for both GT-I9505 and GT-I9500 that brings Galaxy Gear compatibility. 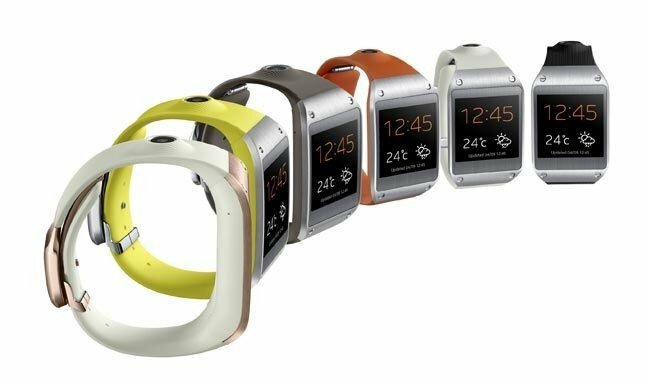 Recently, Samsung announced that the Galaxy Gear compatibility will also come to Galaxy SIII and Galaxy Note 2 along with Galaxy S4 through the Android 4.3 Jelly Bean update. Samsung also announced that it will extend the compatibility to other Galaxy handsets as well, including Galaxy S4 mini, S4 Active, Mega 5.8, Mega 6.3, and Galaxy S4 zoom through a separate software update beginning at the end of this month. There’s no confirmation if the other devices will get the compatibility through Android 4.3, but this should be a good sign that Galaxy Gear will now support more devices and not just the Note 3. Let’s just hope that these devices also get the taste of Android 4.3 Jelly Bean. We’ll update you if there’s more information about the Android 4.3 update for other Galaxy devices.